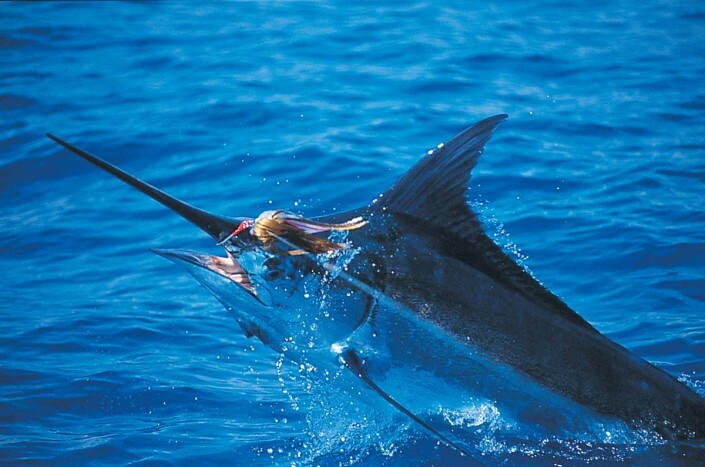 It is widely known that the best marlin fishing in the world is off Australia’s Great Barrier Reef. Captain Bob Jones is recognized among big-game marlin fishermen as the best on the Great Barrier Reef. 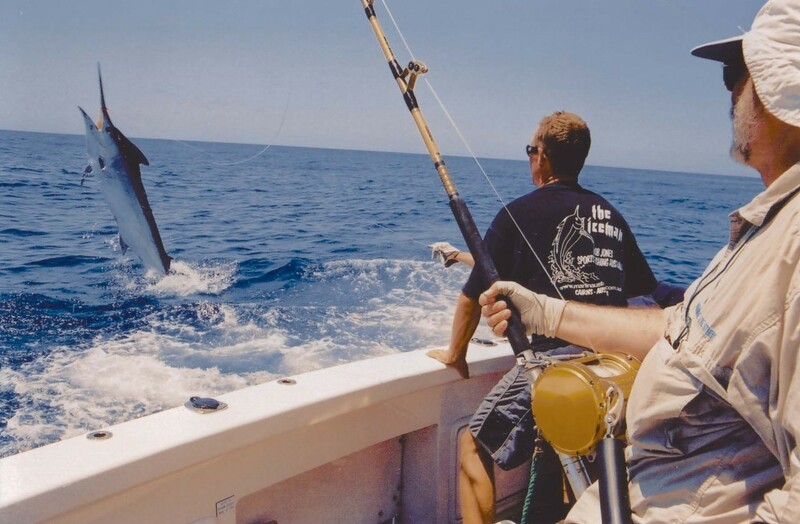 Each year he releases several giant black marlin over 1000 pounds. 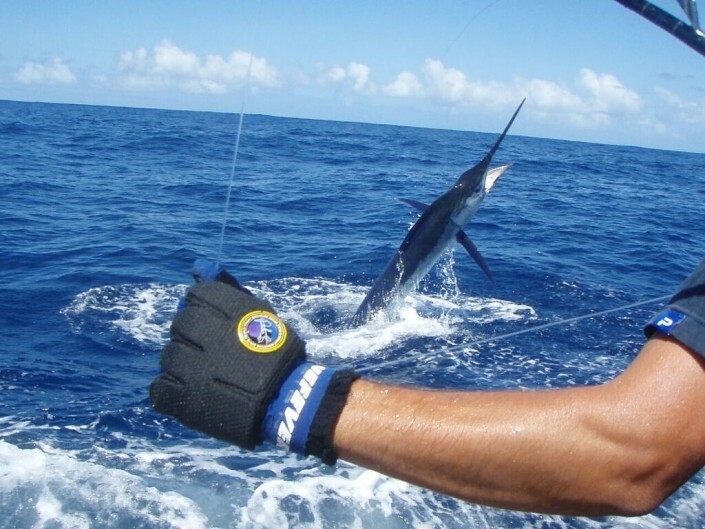 On months when the big marlin are not around, he concentrates on fly fishing and light tackle for smaller marlin and other species inside the reef. You will live and fish in luxury aboard “Iceman” a 50′ Riviera Sportfisher. 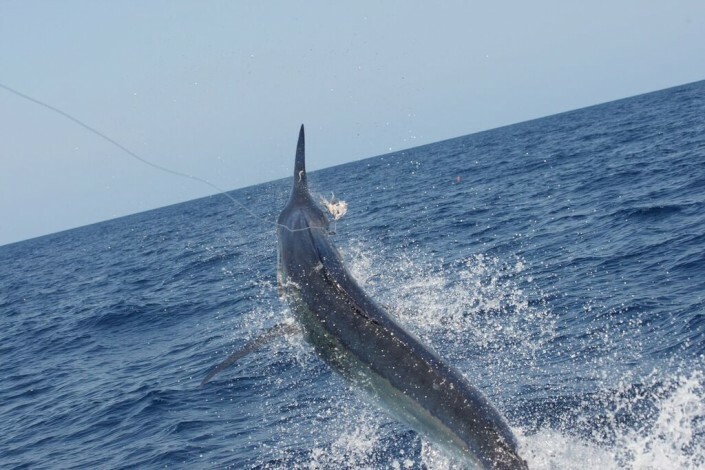 Big Game Black Marlin of the Pacific Ocean migrate to Great Barrier Reef annually to spawn and are to be found on the outer edge of The reef in The Coral Sea. They arrive September and the marlin season extends through until December. 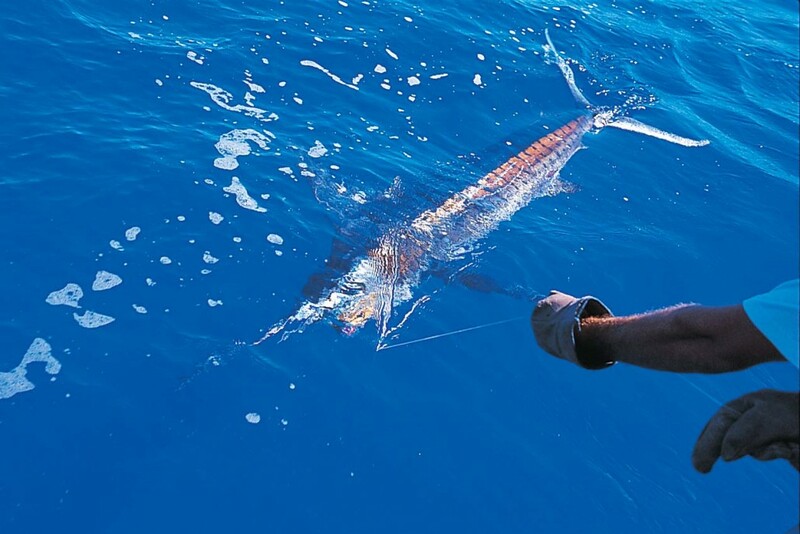 Live aboard a game boat with Bob Jones Sports Fishing Australia or game boat plus mothership, providing flexibility to move where the fish are and not be restricted to set area in this 150 mile stretch of the Great Barrier Reef. “Iceman” departs from Cairns for 3 to 10 day live aboard trips for giant black marlin. Each day is spent working the fish rich waters outside the reef and then returning inside the reef for overnight. You must book early. Heavy tackle season gives you the chance to experience this unspoiled coastline of Australia exploring over 150 miles on the Great Barrier Reef between Cairns and Lizard Island. 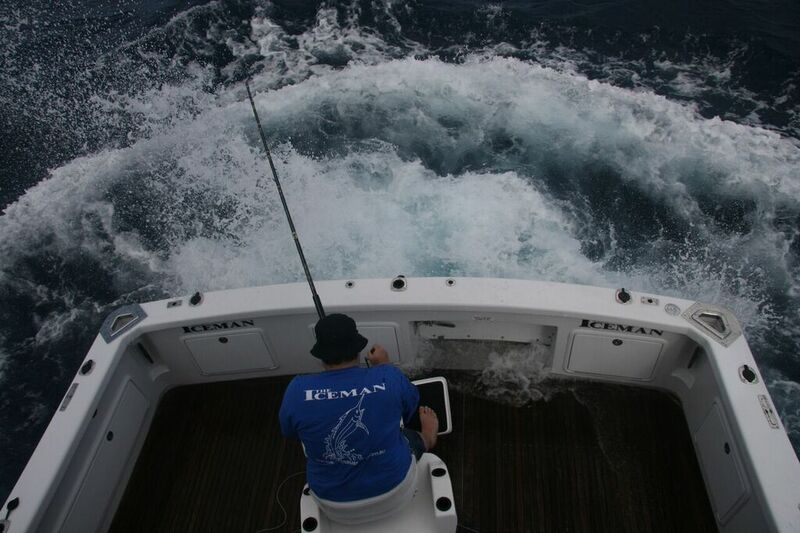 Fishing is normally north near Lizard Island early in the season, then the ‘bite’ moves south towards the Cairns later in the season. 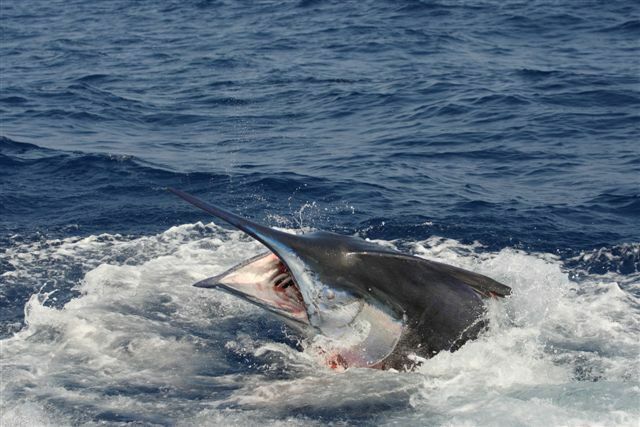 The Ribbon Reefs, Linden Bank, Opal Reef, St. Crispins Reef, and Jenny Louise are some of the popular giant marlin areas. This is your best chance to hook a “Grander” a monster fish over 1,000 pounds. Every season, many of these huge fish weighing 500lb and up are caught and released in these waters. 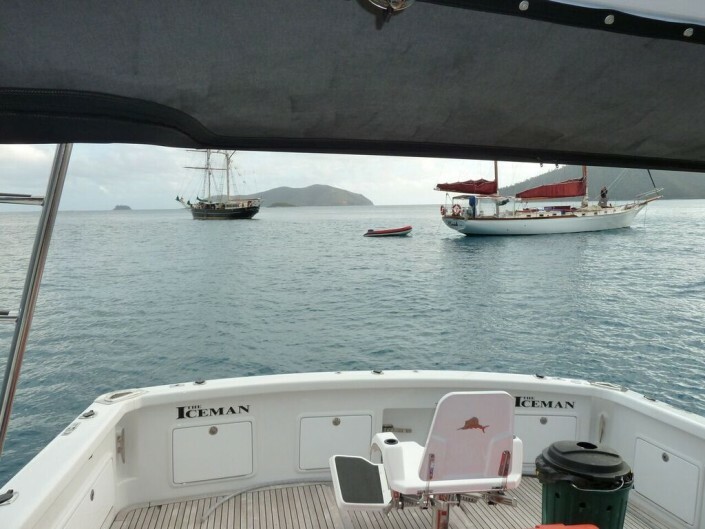 “Iceman” has been custom designed and built for up market live on board charters, we recommend 1- 4 guests for a 2 – 10 days trip out to the Great Barrier Reef. 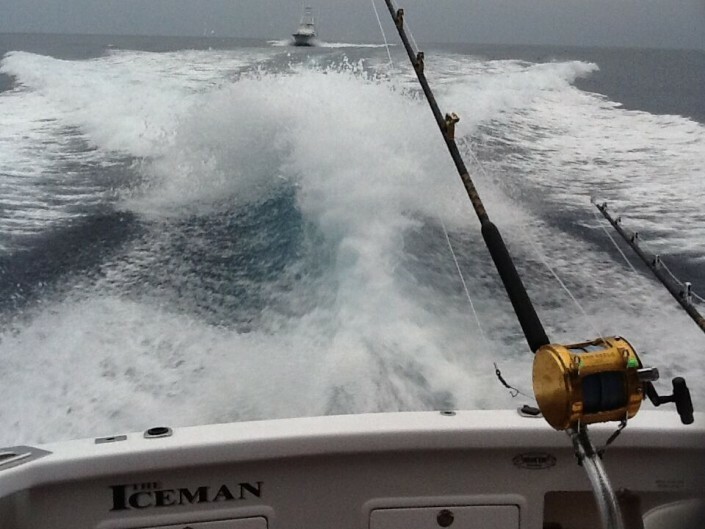 Live on Board charters are the ideal charters for small groups. If not restricted by time constraints there are very definite advantages to be gained from over-nighting on the reef. 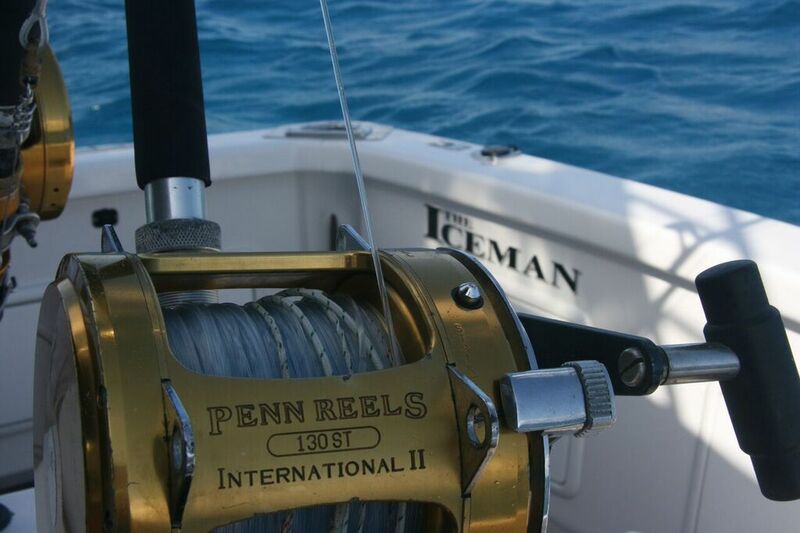 You’ll have the opportunity to fish until later in the afternoon, proven to be the most productive part of the day. Secondly you avoid the trip home and then thirdly the next morning you can be having breakfast in the morning, swim and snorkel on the reef before commencing fishing. This live on board vessel is fully equipped with every conceivable comfort that one may require while at sea for any length of time. Live on board or day trips out of Townsville to Cape Bowling Green for small blacks and sailfish on fly rod and light tackle. 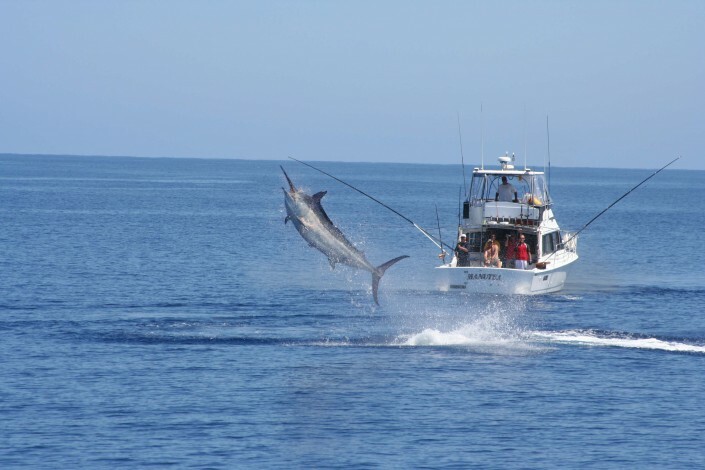 These are the ultimate saltwater big-game and light tackle fishing adventures for the seasoned angler who is looking for the best. Space books years in advance, so call us early to book your trip on the Reef. If Captain Jones has been spoken for on the dates you require, every effort can be made to find you another excellent boat and captain. 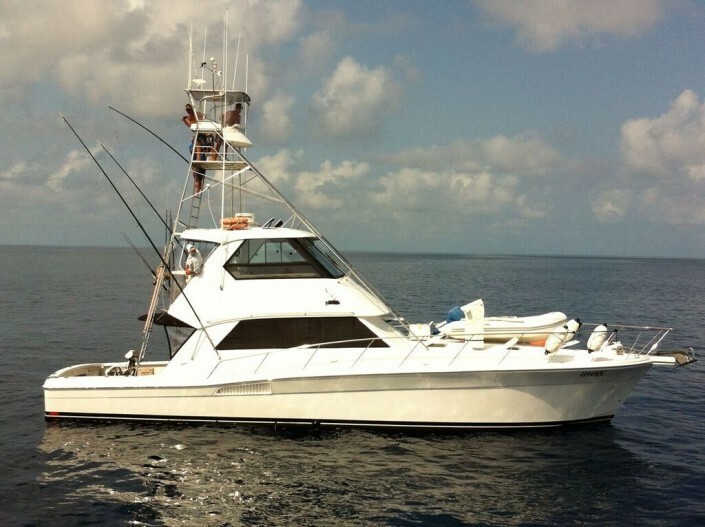 Pricing varies with different boats.